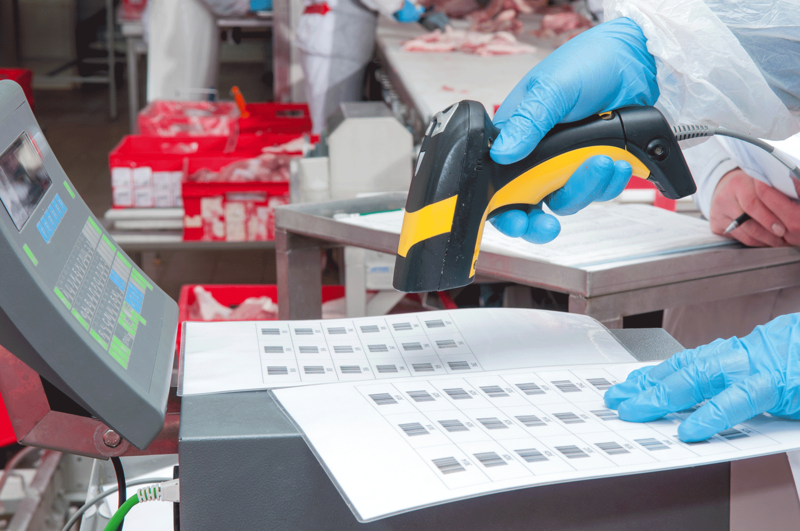 Barcode Scanners – also known as barcode readers – are electronic devices that decode and physically capture information contained in barcodes, they then pass the information to a computer. At Saito, we offer tethered, portable and wireless scanners designed to support businesses and operations of any size. We are totally independent and can access all brands at a competitive price. This means you have a huge range to choose from. We can help you select the best option for your application, be it a rugged scanner, Bluetooth connectivity, windows capable or a forklift mounted reader. To make things even more flexible, there are scanners that interface with smartphones, operating on both Apple and Android technology. 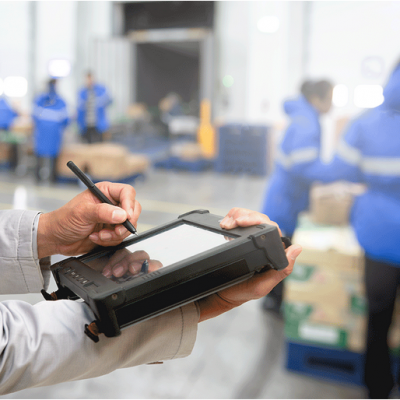 Not only will scanners and readers make light work of stocktaking and parcel tracking, but you’ll also be able to capture signatures and data images. Warehousing, manufacturing, retail and logistics operations all benefit hugely from the time-saving properties of scanner technology. If you aren’t sure which one is right for you, we’ll talk you through all the things that you need to consider. 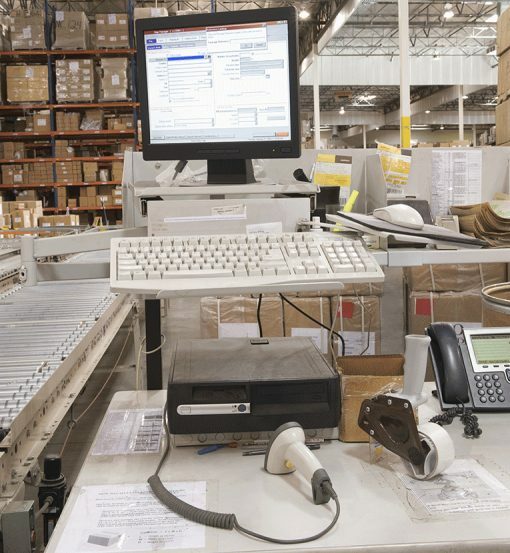 Scanners can have a major impact on productivity and efficiency and they must be suited to the operating environment. Saito New Zealand also has a service department for return to base repairs and when required a call out service in the greater Auckland area.